From First Toast to Atlantic City, this month has been a ride. 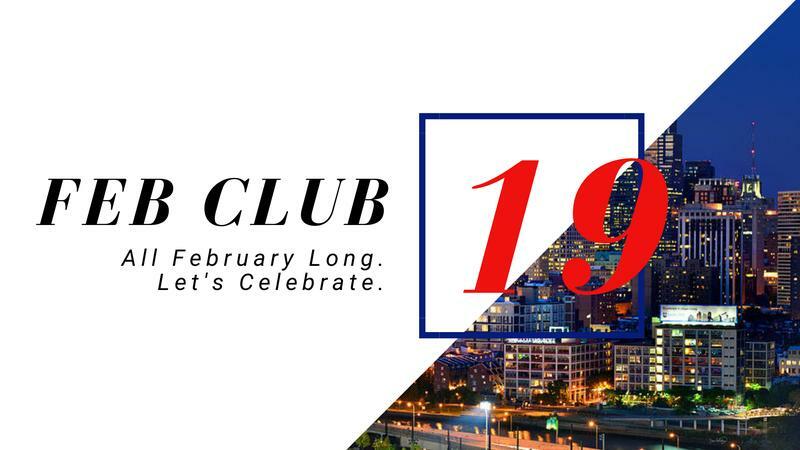 Come celebrate unforgettable memories with unforgettable people at the last Feb Club event of 2019! As the great Bob Ross once said, "There are no mistakes. Only happy little accidents." Come paint with Class Board and you, too, can channel your inner Bob Ross. Food on us! Come out February 25th for free food to start your last week of Feb Club! Food and Bowling included! Join the Class of 2019 on Wednesday for a night of bowling, food, and great company! A returning event to Feb Club, nothing says celebration like going to party in Atlantic City (because let's face it, it's the Vegas of the East Coast). Check the Facebook event page for more details! This Monday, dinner's on Class Board! Come eat and drink away the Monday blues with your fellow seniors at Clarkville with a menu full of pizza, entrees, and other treats!